 2017 Sea-Doo RXP-X 300 RXP-X 300 - ULTIMATE RACING WATERCRAFT TOP $$$ FOR TRADES!!!! GREAT FINANCING ON APPROVED CREDIT, PLUS FEES, SEE DETAILS!!!! 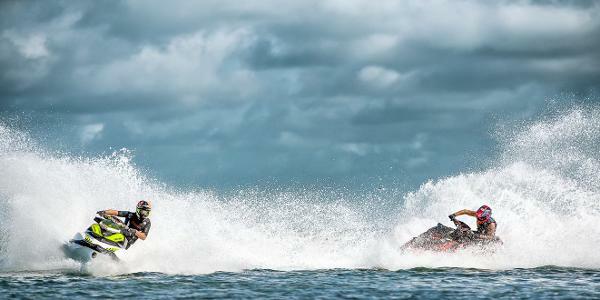 The ultimate top-of-the-line racing watercraft combines power, handling and control like nothing else on the water. And with the 300-hp Rotax 1630 ACE engine, nothing else will come close to you on the buoy course. 2016 Sea-Doo RXP-X 300 If anyone is interested in buying 2 VERY high end jet skis that are essentially brand new-- then these are for you. My husband bought them 11 months ago from Pro Caliber but has had two consecutive orthopedic injuries requiring surgery and will not be getting back on them. This is a good situation for someone who wants to buy fancy pants, obscenely fast and powerful skis in excellent and barely used condition for much less than what you will buy them at a power sports dealership. If that is you, contact me. I would prefer to sell them together as we are including the trailer but may entertain the idea of separating. Thanks and have a great day. Details below. 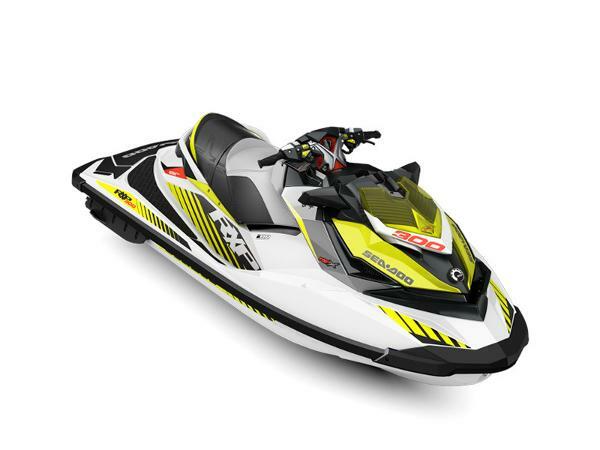 Top-of-the-line 2016 SeaDoo PWCs - 25,000 dollars includes all described below. 1. 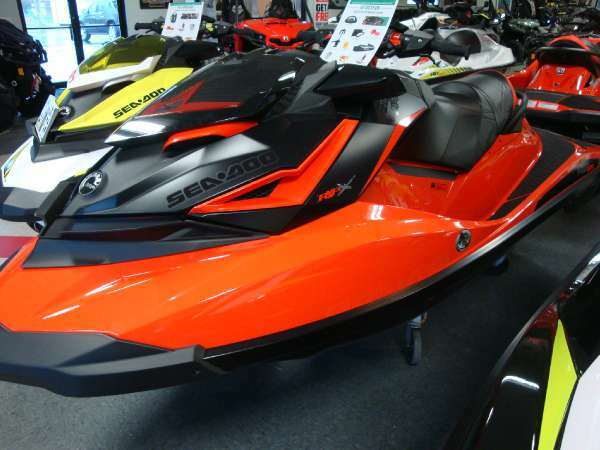 Sea Doo RXP 300, 300 hp. 2 seater. Fastest reliable PWC on the market. 2. SeaDoo Wake Pro 215, 215hp, 3 seater, tows skiers, cruise control. 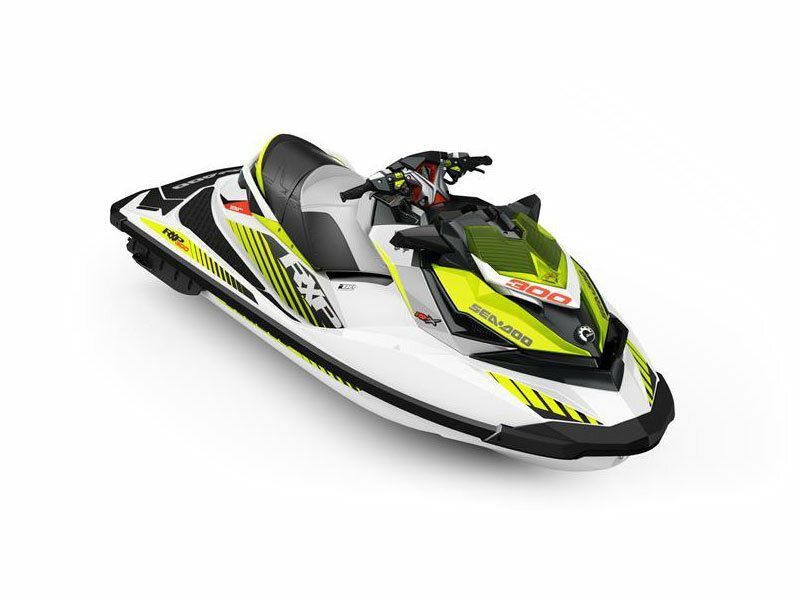 Highlights for both: -3 year EXTENDED warranty through SeaDoo, transferrable. -3 modes of speed and acceleration (training, cruise, and sport). -Sealed internal parts, so better for corrosion if used in salt water (unlike Yamaha). -Internal, "maintenance-free" supercharger. -11 hours on each, oil changed at 10 hours, winterized (heads fogged). -Always garage kept, and batteries on constant maintenance charge. Comes with: - Trailer: Karavan WCE-2450-BL -Oil changing kit w/ semi-synthetic (preferred) oil, and wrench tools for oil change. - Tow and docking ropes - Huge Inflatable tube and rope for pulling (never used) - Fire extinguishers x2 (never used) - Tags good for June 2017 - Dry bags & Chamois x2 - Dual battery charger for off season and prolonged downtime.